Marlborough Sounds, New Zealand is located at the north end of the South Island and is made up of winding waterways that are filled by the Pacific Ocean. 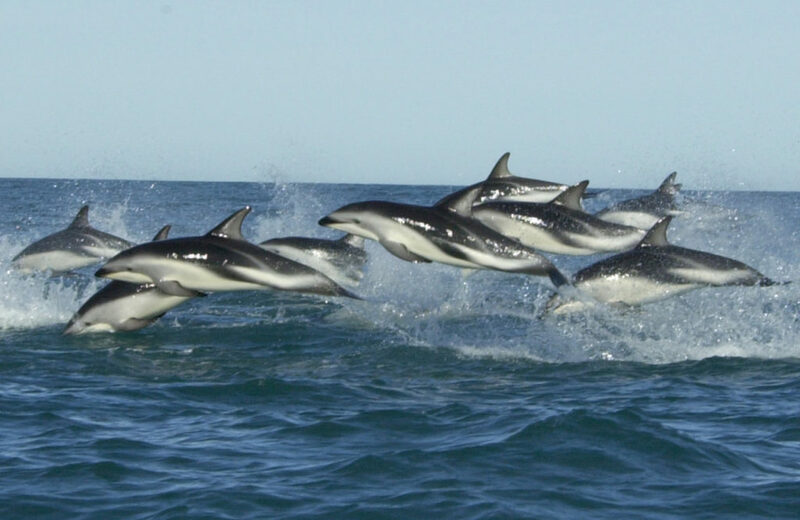 The Marlborough Sounds contains a key whale migration route that heads North through Cook Straight between June to August. During this season, you are likely to spot Humpback Whales, Right Whales, Fin Whales and Blue Whales. 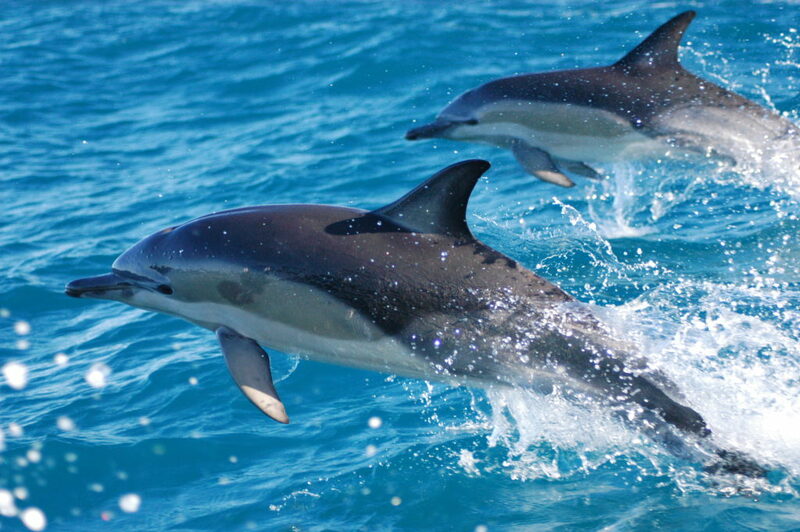 There are five dolphin species that can be seen in the waters of the Sounds: Dusky, Bottlenose, Common, Orca and the rare Hector’s Dolphins. 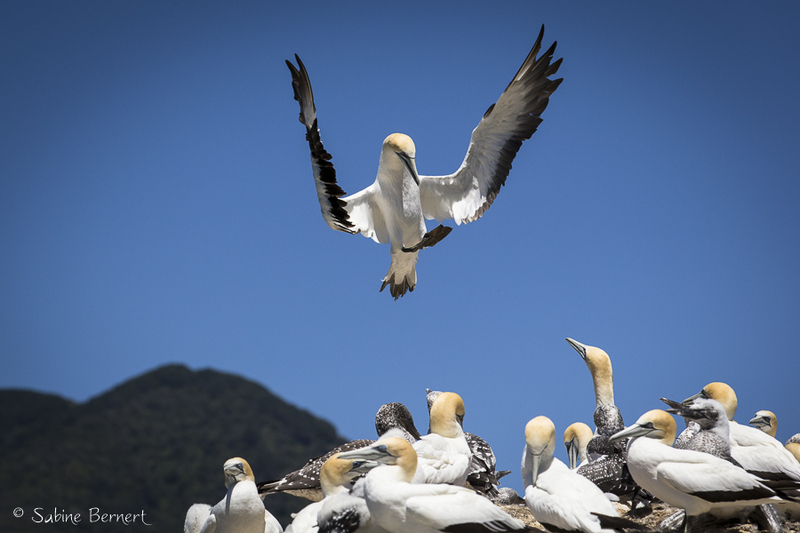 Other than cetaceans, there are a wealth of seabirds to view as well as New Zealand Fur Seals. 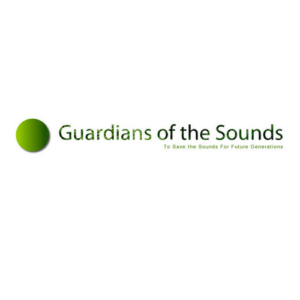 Marlborough Sounds has an active conservation organisation, Guardian of the Sounds, that work towards preserving the area. It works on issues to do with the management of the natural environment, water quality, ecological biodiversity and the co-existence of humans and wildlife in the area. Guardians of the Sounds have launched a whale project to build a full size, 15m replica of a humpback whale that will be visible from the port as visitors arrive by ferry. The Marlborough District Council have been supportive in this project. The replica will begin construction in April this year with an aim to help the Sounds tell its whale history and to spread a global conservation message. The Sounds have a long whaling history, with the first land-based whaling station being built in this area. Although once negative in many respects, it is important to hold on to the knowledge we extracted from this industry – through learning about species, behaviours and so forth. 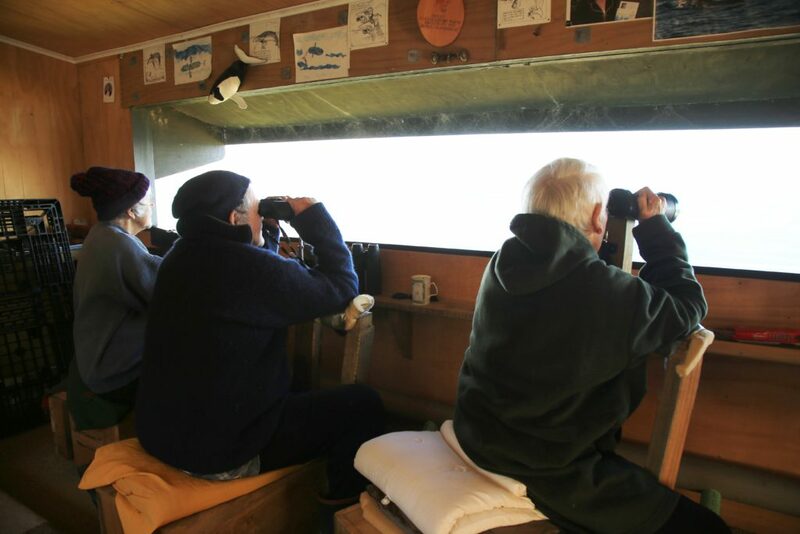 Today, the Perano whaling station has been restored and is used for land-based whale watching as it is the closest location Humpbacks come to the mainland on their migration route. 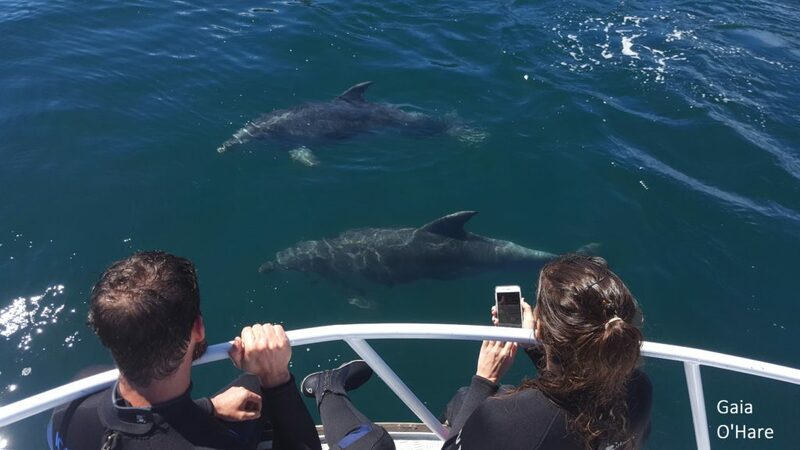 In addition to land-based viewing, the site partakes in responsible boat-based and swim with cetacean tours which contribute positively towards environmental, social and economical factors in the area. 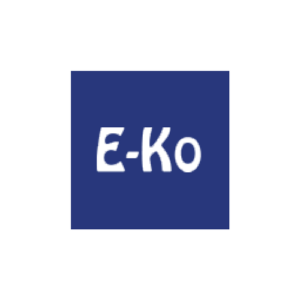 E-Ko Tours has a high focus on education, conservation and history, delivering strong messages for visitors. Additionally, there is a large emphasis on contributing towards research, as they collect data that can be used as a basis for scientific research on each tour.